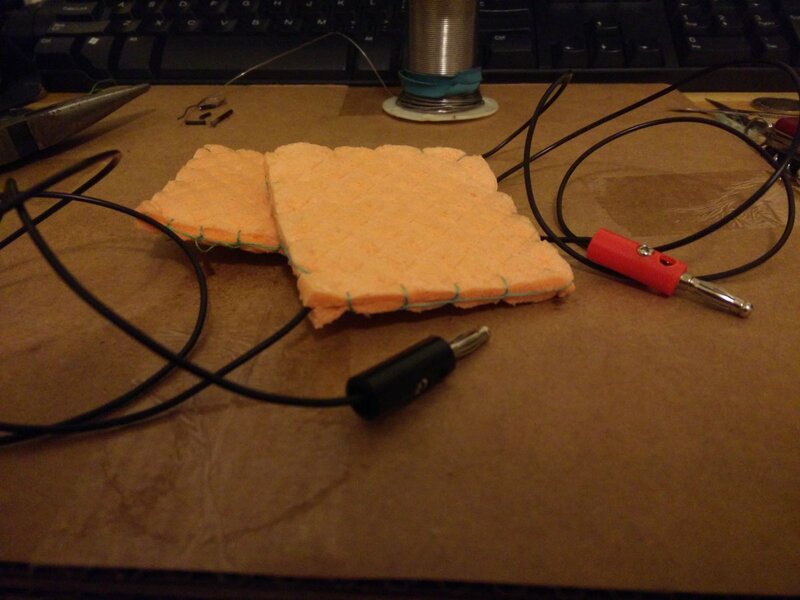 This entry was posted in DIY and tagged electrodes, Melanie Segado by John. Bookmark the permalink. 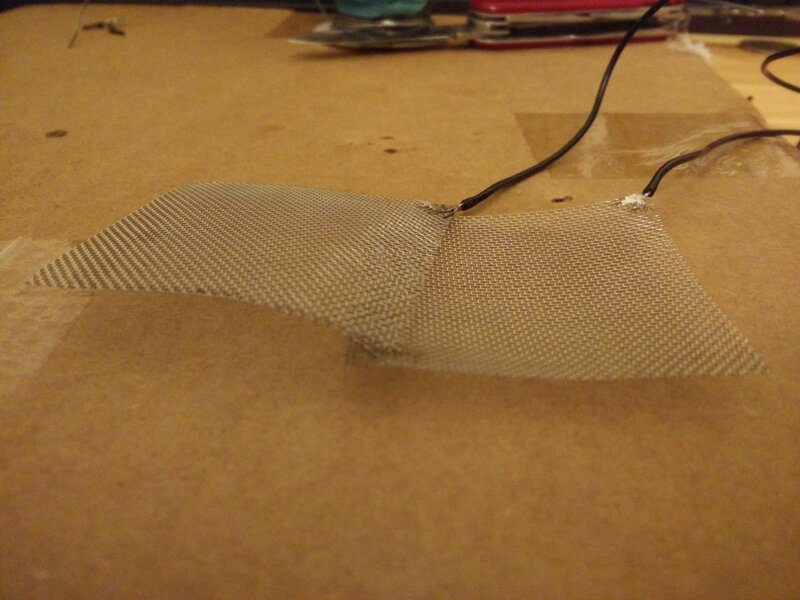 do electrodes need a shell to work? I don’t think so. 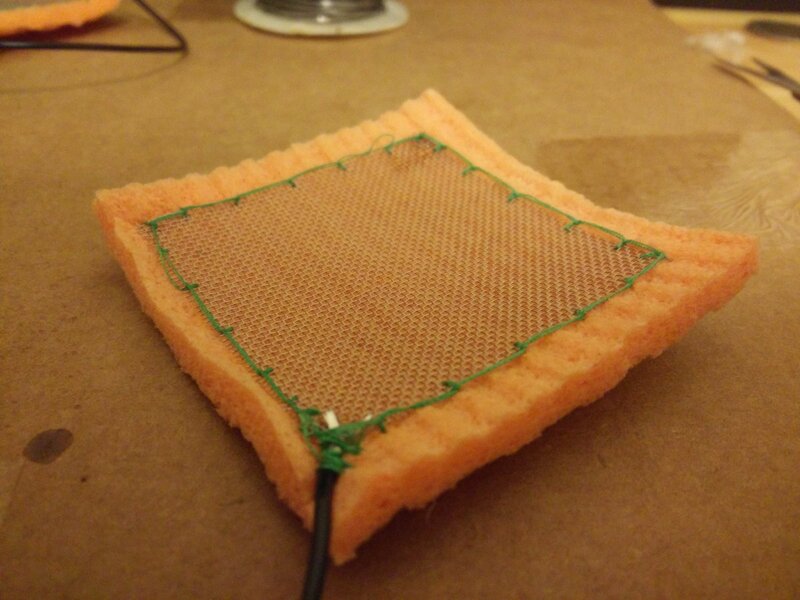 I’ve also seen sponge folded around the electrode screen. Here’s an example from a study.